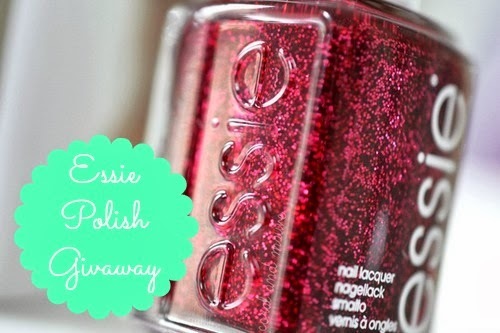 YOURS CHLOE: GIVEAWAY: 100 GFC Followers Essie Polish Giveaway! GIVEAWAY: 100 GFC Followers Essie Polish Giveaway! Yesterday I had a lovely suprise when I got home... I've reached 100 GFC followers! I honestly can't believe this has happened. I want to thank every single one of you for following my blog and taking the time to read my ramblings. It means the absolute world. 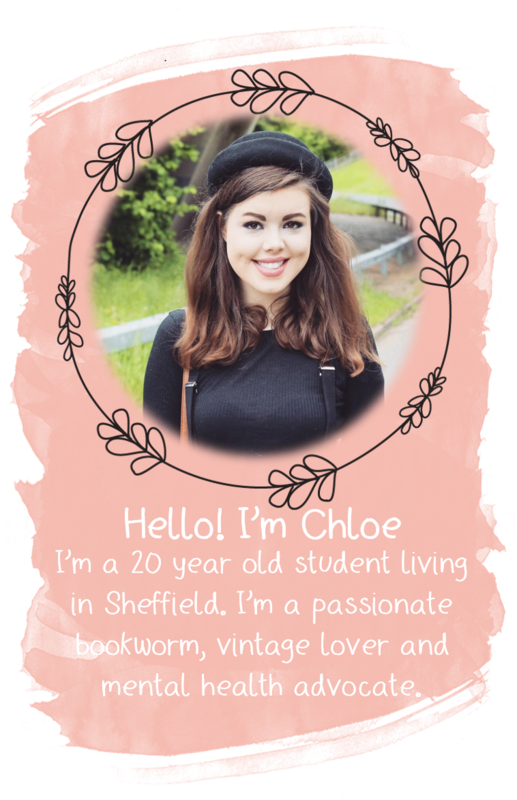 To celebrate this little blog reaching this milestone I've decided to do a giveaway! I'm going to be giving away a Essie nail polish (in a colour of your choice) to one winner. To be in with the chance of winning this prize, just enter via the rafflecopter widget at the bottom of this post. The giveaway is running until midnight on the 31st December. I will be checking all of the entries so make sure you follow all the rules! The giveaway is avaliable to UK residents only (sorry!). I will be contacting the winner by email within 48 hours of the giveaway ending. Congratulations! I'm a big fan of your blog; this is awesome! Congrats on reaching 100 followers! That's awesome! Well done on reaching 100 followers - it feels amazing to reach a milestone like this! I've just reached 50 and will be setting up a giveaway too in the new year.